Modelling Single-name and Multi-name Credit Derivatives presents an up-to-date, comprehensive, accessible and practical guide to the pricing and risk-management of credit derivatives. 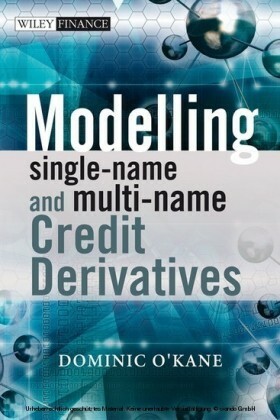 It is both a detailed introduction to credit derivative modelling and a reference for those who are already practitioners. 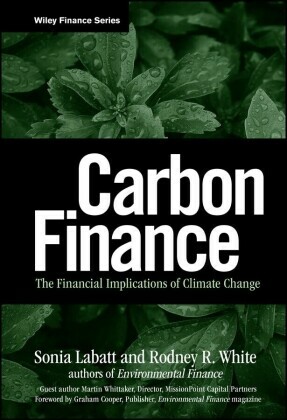 This book is up-to-date as it covers many of the important developments which have occurred in the credit derivatives market in the past 4-5 years. These include the arrival of the CDS portfolio indices and all of the products based on these indices. 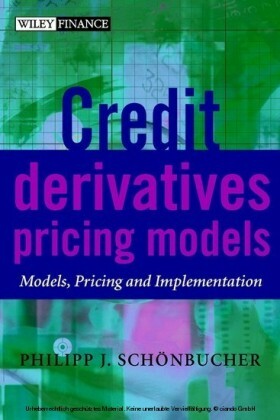 In terms of models, this book covers the challenge of modelling single-tranche CDOs in the presence of the correlation skew, as well as the pricing and risk of more recent products such as constant maturity CDS, portfolio swaptions, CDO squareds, credit CPPI and credit CPDOs. 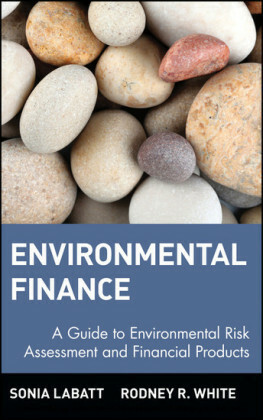 Dominic O'Kane is an affiliated Professor of Finance at the French business school EDHEC which is based in Nice, France. 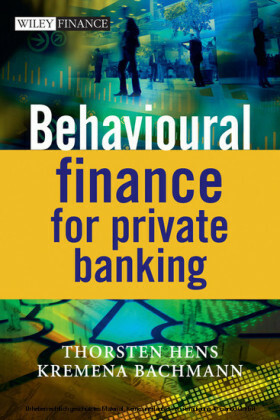 Until May 2006, Dominic O'Kane was a managing director and ran the European Fixed Income Quantitative Research group at Lehman Brothers, the US investment bank. Dominic spent seven of his nine years at Lehman Brothers working as a quant for the credit derivatives trading desk.